With their short, neat coats, you might be mistaken for thinking that French Bulldogs don’t require much attention in the way of grooming. However, with the breed soaring in popularity to become America’s fourth most popular pooch, it’s essential that both old and new French Bulldog owners understand their beloved pet’s grooming needs, which include coat maintenance and skin fold care. 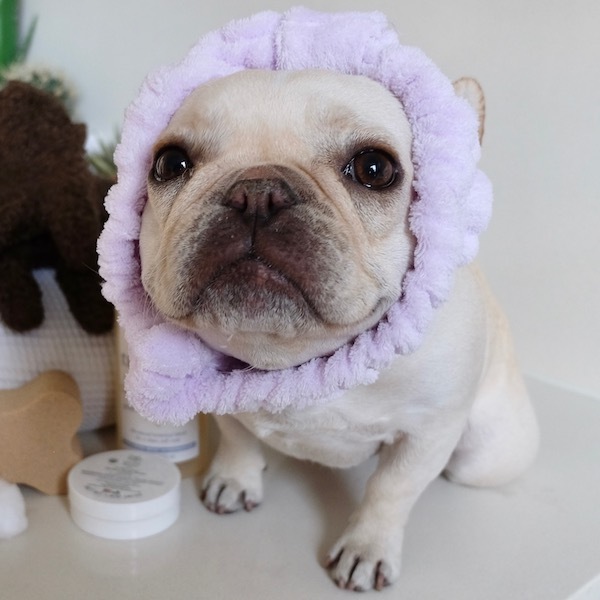 Every French Bulldog owner wants their dog to look and smell great and it takes just a little bit of work to keep a French Bulldog in such condition. As a general rule, Frenchies need to be bathed every few weeks. Although, less active hounds can get away with a bath every 6 weeks. Meanwhile, a weekly brushing will help to remove hair which has shed and will encourage new hair growth. Your pet’s diet is also important for his coat maintenance. 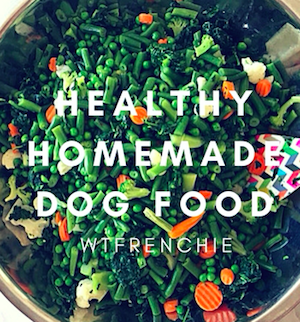 Some of the best value food for French bulldogs is packed with vitamins, nutrients and oils. 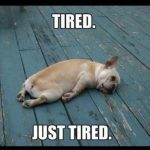 These are all crucial for a glossy coat, those pesky undereye discolorations and a healthy Frenchie, so you should factor this in when shopping for pet food. French Bulldogs require minimal exercise on a daily basis. In fact, they typically require no more than a short walk around the block and a play session with you in the home. As a result, their nails don’t naturally file down as much as they do on dogs who spend longer periods of the day walking and running around. So, Frenchie owners need to be prepared to intervene and should clip and file their four-legged friend’s nails on a monthly basis. By doing this, you’ll prevent them from becoming too long, from causing discomfort and from health implications occurring, such as tendon injuries and deformities in the foot. Frenchies may have an adorable slobbery smile, but there are steps you can take to keep his pearly whites in top condition too. Owners should aim to brush their hound’s teeth every day as this will keep on top of plaque and bad breath. 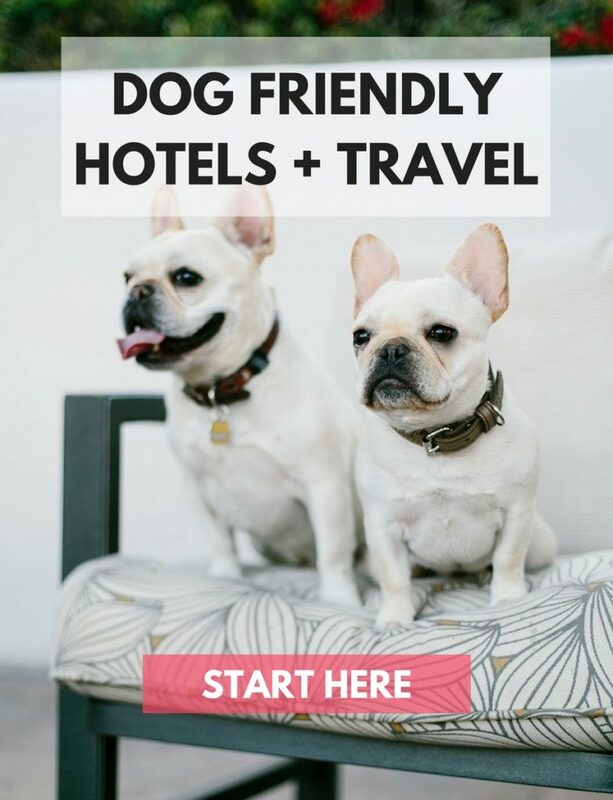 Alternatively, utilize brushless oral care products, such as gels and sprays which will keep your French Bulldog’s breath smelling good and his teeth and gums in optimum condition. You probably think that your Frenchie’s skin folds are cute and add to his character. However, these folds need to maintained on a daily basis to prevent skin irritation, infection and dermatitis. Therefore, you should clean around the folds – or wrinkles as they are otherwise known – every day with a damp cloth before drying your pooch thoroughly with a clean towel to minimize the risk of bacteria and yeast growth. 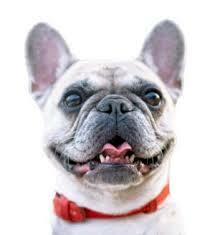 French Bulldogs are one of the nation’s favorite breeds. Despite having a unique look, they require a consistent grooming regime in order to keep them clean, happy and healthy. So, owners need to ensure that they take steps to care for their Frenchie’s coat, nails, mouth, and skin folds on a regular basis.